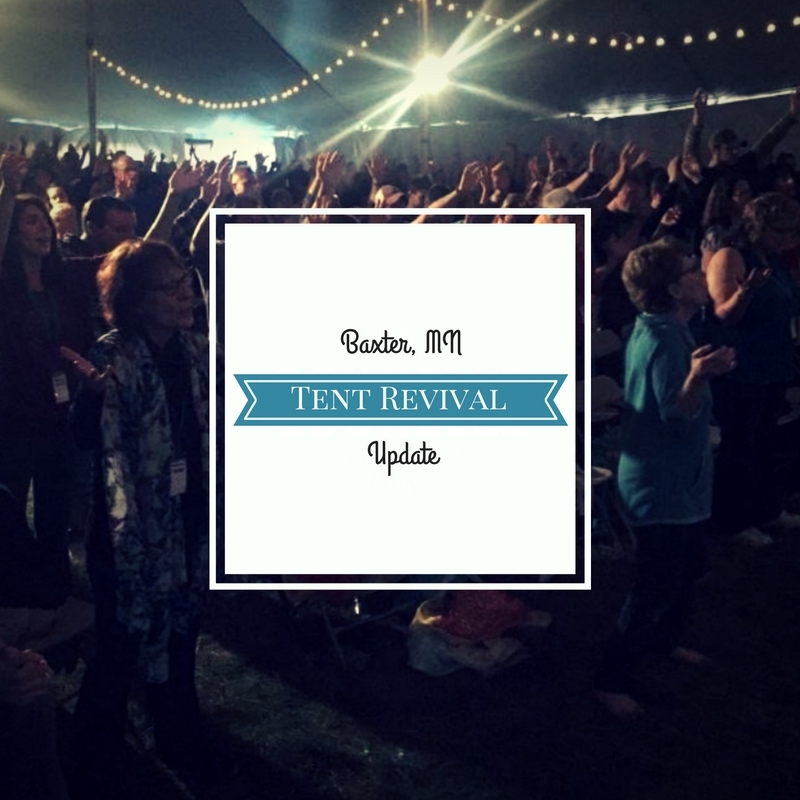 We can hardly believe it has been 3 weeks since The Awakening Tent Revival in Baxter MN!!! 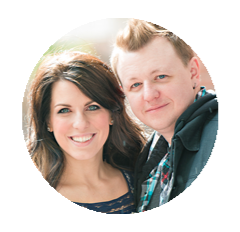 We continue to hear testimonies of lives changed and hearts on fire! The testimonies of salvation, healing, restoration and redemption are overwhelming and they bless us so much! We want to publicly say THANK YOU to everyone who served and made this event a success! We could not do it with an army of volunteers who serves selflessly in so many ways!